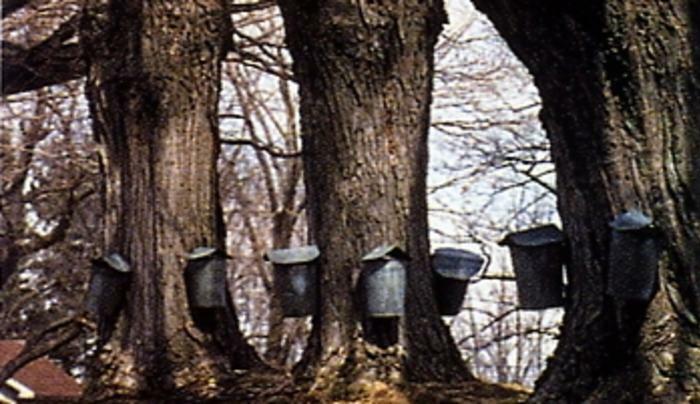 Enjoy the sweet taste of maple syrup at the Pancake House in Feb., March & April. A wide variety of fruits & vegetables all summer. In the fall, delicious cider & apples are sold. 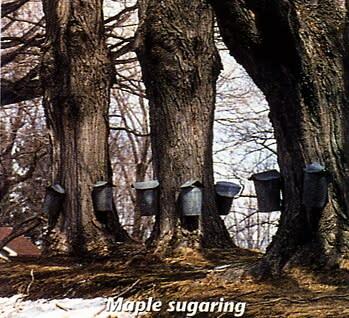 Maple products are available all year. Individuals & groups welcome. TasteNY attraction.